LCD screen is the display device with the longest service life. Its life is very long. Even the backlight part with the shortest service life can reach more than 50,000 hours, and even if it is used for more than this long time, it will only affect its brightness. Only by replacing the backlight tube, the original bright color can be restored. This is essentially different from back-projection. The life of LCD backlight is ten times longer than that of back-projection bulb, and its advantages and disadvantages are self-evident. For the early LCD products, the visual angle was once a big problem that restricted the LCD, but with the continuous progress of LCD technology, this problem has been completely solved. 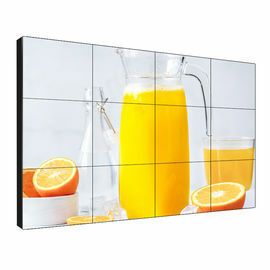 The DID LCD screen used in the LCD mosaic curtain wall can have a double 178 degree viewing angle, which has achieved the effect of absolute viewing angle. The point spacing of liquid crystal is much smaller than that of plasma. The physical resolution of liquid crystal can easily reach and exceed the high definition standard. The brightness and contrast of liquid crystal are very high. The color of liquid crystal is bright and bright. The liquid crystal splicing technology achieves pure plane display without curvature and the image is stable and not flickering. LCD has the characteristics of thin thickness and light weight, which can be easily spliced and installed. 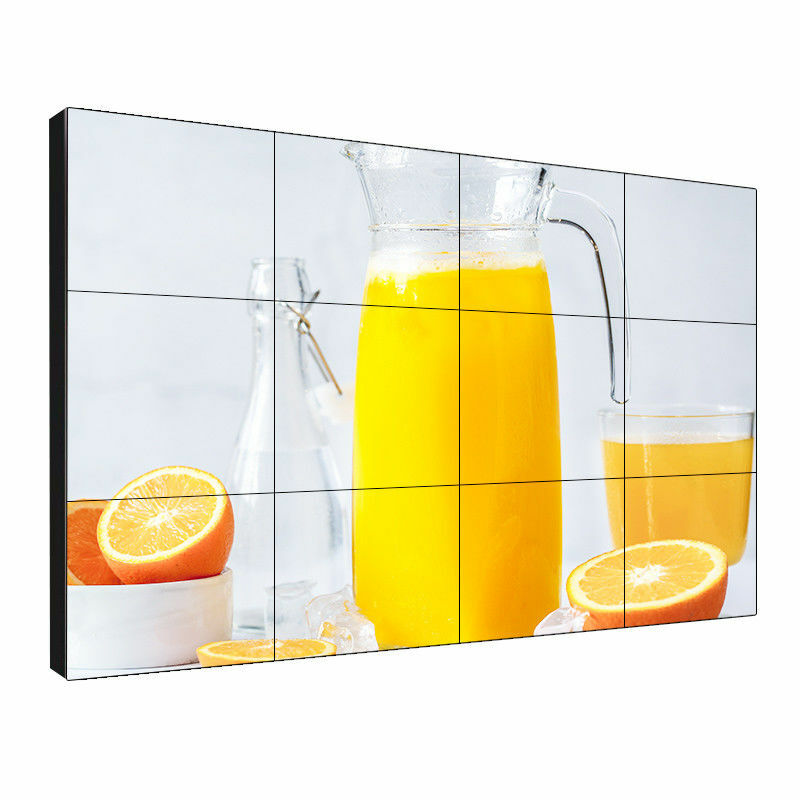 The 40-inch special LCD screen weighs only 12.5KG and is less than 10cm thick, which is incomparable with other display devices. Liquid crystal display equipment, low power, low heat has always been praised by people. 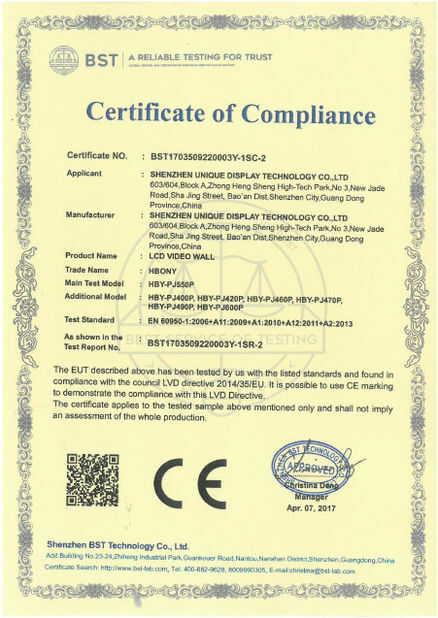 Small size LCD screen power is not more than 35W, 40 inches above the LCD screen, its power is only about 150 W, only about a third to a quarter of the plasma. 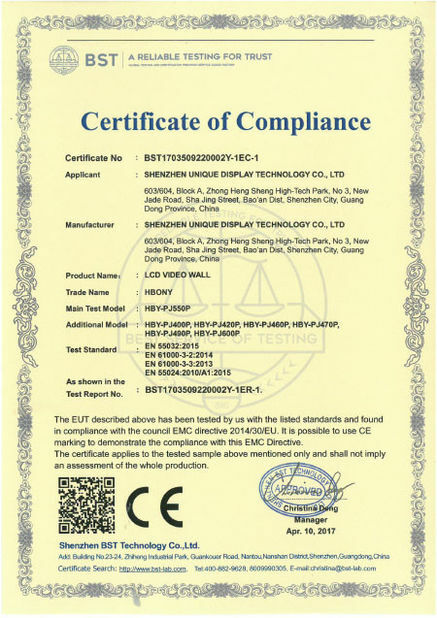 LCD is the most stable and reliable display device at present. Because of its small calorific value and stable device, it will not cause malfunction due to excessive temperature rise of components.